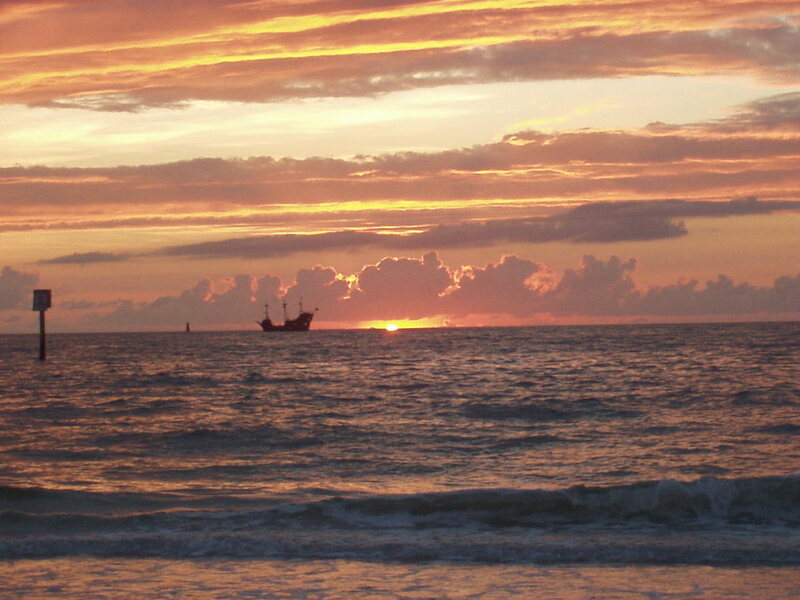 Florida is known for its many beautiful beaches. 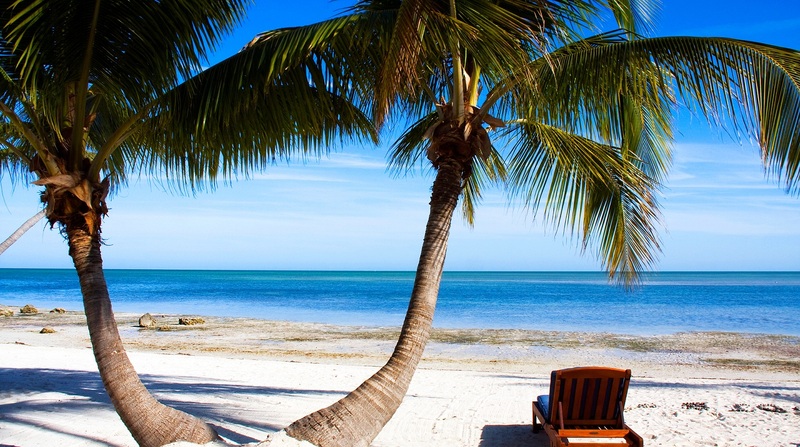 In total, Florida has about 1700 kilometers of beaches, making the crowds on the beaches is very easy. The water temperature is pleasant all year round. 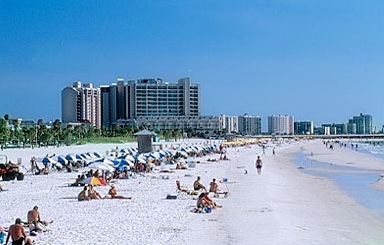 The most famous beaches in Florida are Miami Beach, Daytona Beach, Clearwater Beach and Palm Beach. 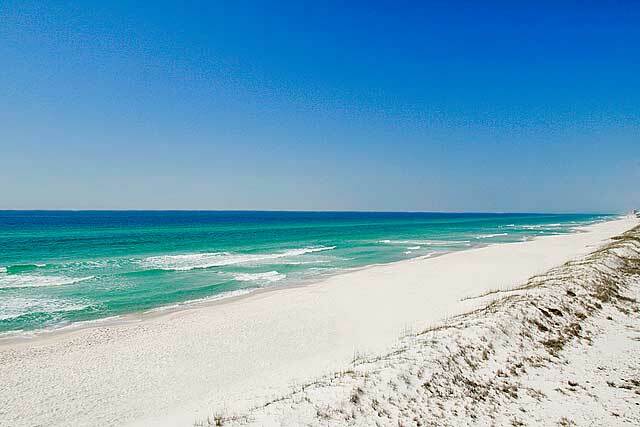 However, there are many more beautiful beaches in Florida. 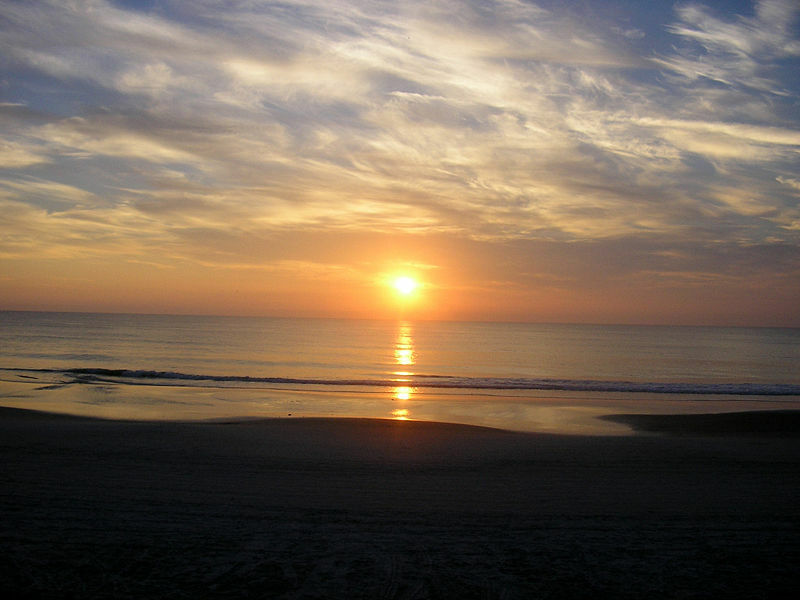 Below are some descriptions of the popular beaches. In the second part of this article also read about the less known beaches. Which beach you go, it’s important to be good rubbing with sunscreen. The sun in Florida is much brighter than ours in the Netherlands and you will burn so fast. On the water with a refreshing breeze, the sun is very tricky! The beach of Miami Beach is wide and the sand is nice and soft. 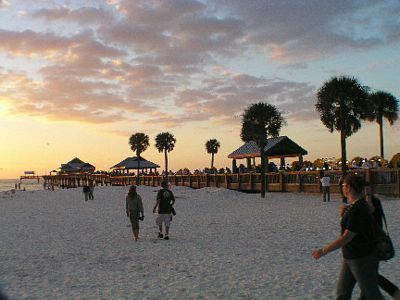 On the “boardwalk” that runs along the beach you can enjoy running, walking or rollerblading. Furthermore, a number of places toilets and showers and are also the famous “lifeguard stands” around the beach. South Beach is the most fashionable (think of the South Beach diet) section of Miami Beach and, as the name suggests, in south Miami Beach. The beautiful white sand beach surrounded by palm trees and art deco buildings. Directly on the beach is Ocean Drive that connects North Beach South Beach. On this road there are several trendy restaurants, hotels, shops and nightclubs. With some luck over here a movie star or model bump! 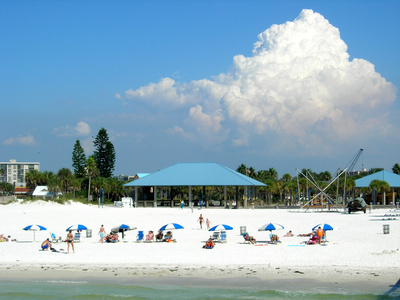 Clearwater Beach has a beautiful wide beach of fine white sand. You find volleyball players, swimmers and sunbathers. At Pier 60 Pier Park you can fish, and every evening “Sunset at Pier 60” festival where you can enjoy music and other entertainment as the sun slowly sinks into the Gulf of Mexico. At this popular beach you can fish in the surf, parasailing or hiking on the boardwalk. During Spring Break, many young people find their spring break in Daytona Beach to spend. Also you can here some parts of the beach with your drive, so you can easily create your own things can carry. If you do not have with you, you can rent almost everything in every position on the beach.